FACT CHECK: Did Lisa Bloom’s Firm Receive Money to Accuse Donald Trump of Sexual Assault? FACT CHECK: Were Hard Drives and Servers Destroyed in the Clinton House Fire? 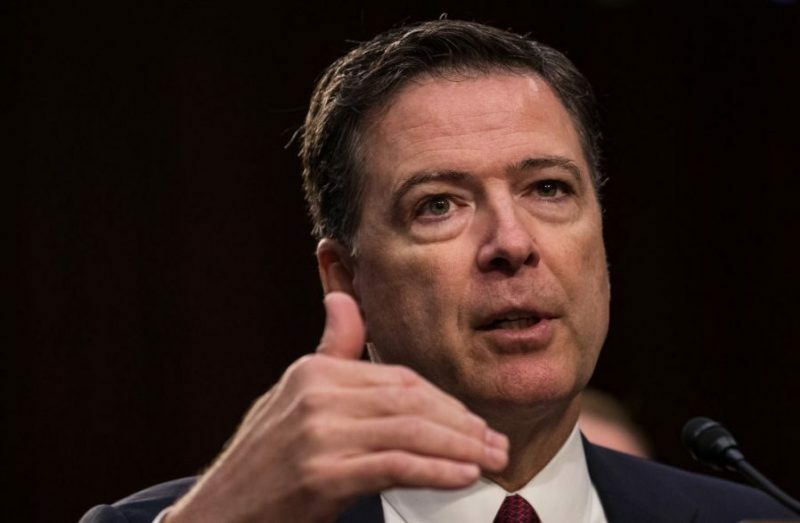 FACT CHECK: Did James Comey Leak Four Classified Memos? FACT CHECK: Did Huma Abedin Break Federal Laws? FACT CHECK: Was the Atlanta Airport Power Outage a Decoy to Transport Nukes to Israel? FACT CHECK: Was Antifa Behind the Amtrak Derailment? FACT CHECK: Is Brave New Films Funded by George Soros? FACT CHECK: Is the Media Reporting Purposely False and Defamatory Stories on Trump?